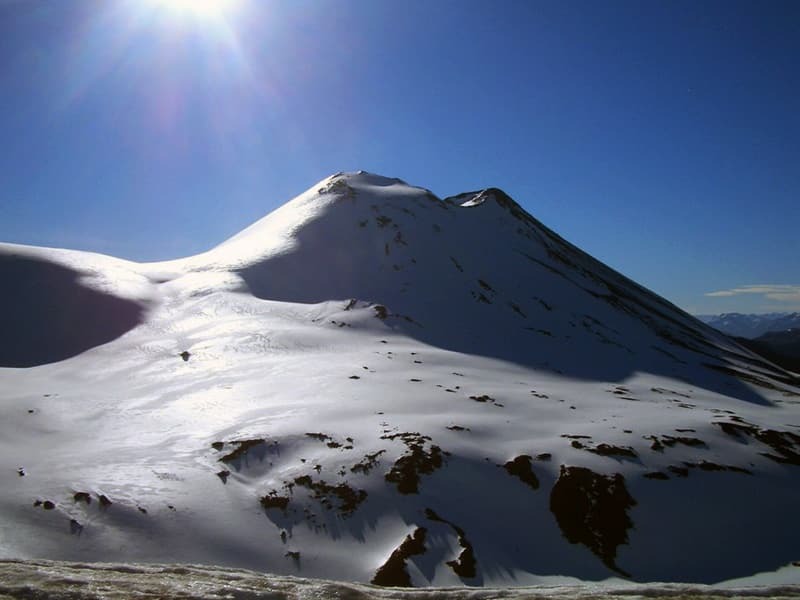 During this 14-day trip we will have the big objective of climbing up ten volcano summits located in the great Araucania region, in the beautiful Andes. 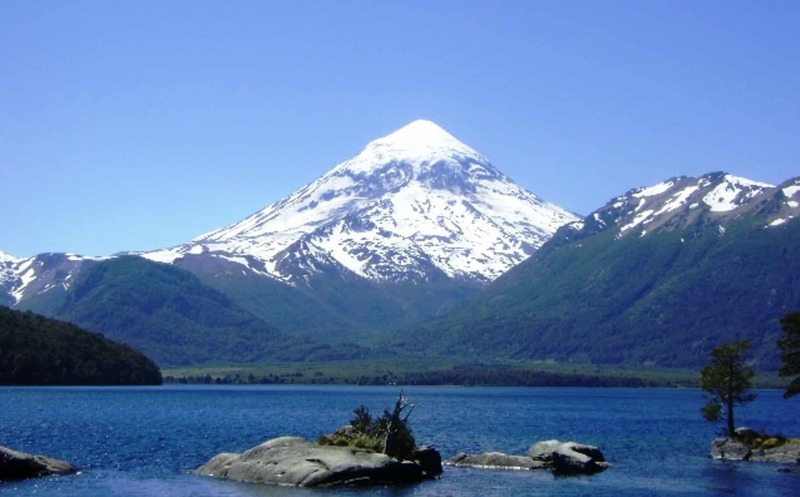 This exciting trip will take place in Araucania Volcanoes, San Martín de los Andes and other valleys from Argentina and Chile. The touring will let us ski in different styles. In addition we will enjoy thermals holes after the challenging ice slopes. In our circuit there are also some active volcanoes. 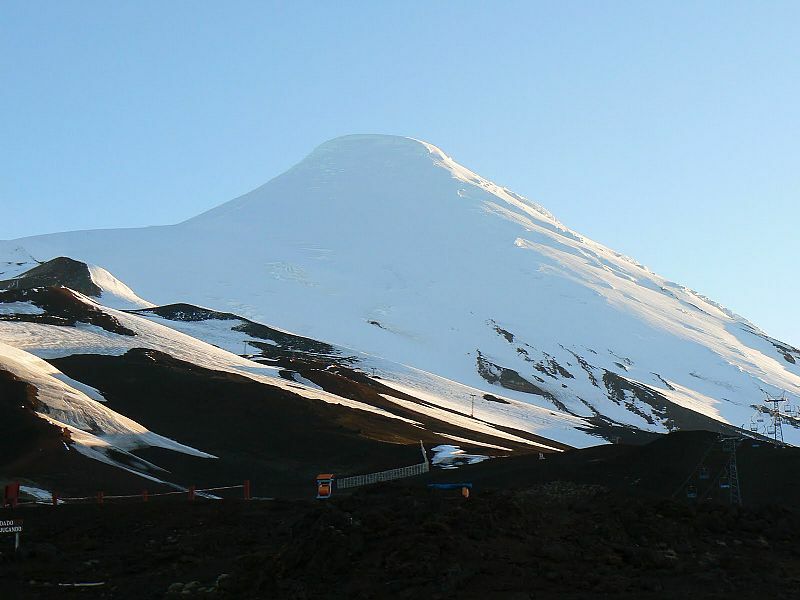 So, if the weather helps, we can reach to the top and look down the volcano’s internal life. We will visit some areas by car so we can climb as many mountains as possible. I am waiting for you to contact me and talk about this exciting program through The Andes. All meals in the mountains are included, but not those in towns and cities. 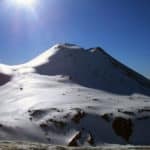 Level: mountaineering, uphill climbing and hard training skills are necessary if you want to fulfill all the objectives of the trip. 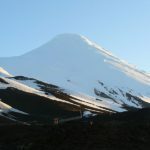 I offer you the best resting places and lodges during the expedition so that you can recover yourself fast. 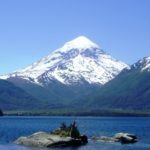 three week tour with him to Patagonia. I cannot recommend Jeremias’ guiding highly enough. He is highly expert in everything concerning the mountains and was truly excellent company throughout. I cannot wait to go again!